Ordit registered training with Andrew’s Driving School. Driving instructor training based in North Wales. 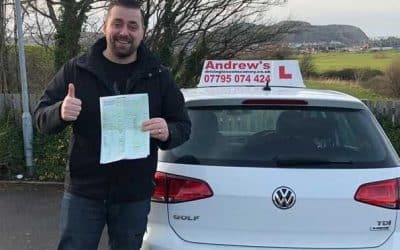 As an Ordit registered trainer with the highly rated Andrew’s Driving School you can be assured of the most up to date and highest quality driving instructor training. Training can be provided in Chester , Wrexham and Wirral as well as the North Wales Coast. As well as training for all three of the driving instructor qualifying tests I also provide standards check training. With the recent changes to both the ADI part 3 standards test I am fully conversant with all the requirements to pass this test. Your training will be carried out by fully qualified Ordit approved trainer. ADI Part 2 training is usually taken in 2 hour sessions, this will give you time to practice what you have been taught in between your training sessions. To begin with I will play the part of a pupil, then as your training progresses we will move on to you teaching real pupils. I can also offer a trainee licence so that you can be paid while you train with real pupils. 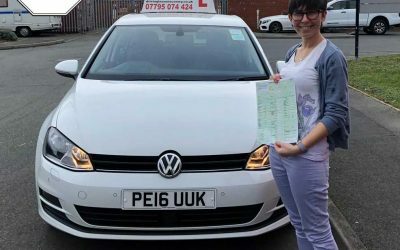 Driving instructor training in Chester and North Wales. 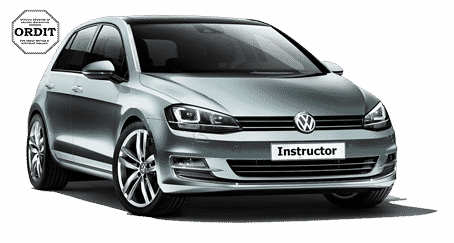 Driving instructor training based in North Wales. I am Ordit registered so that you can be assured of the most up to date and highest quality driving instructor training. I can provide training in Chester , Wrexham and Wirral as well as the North Wales Coast. When you are learning to drive, it is important that you spend as much time driving as possible, that is why when you learn with Anytown, you wont find yourself sitting at the side of the road. Your time will be spent actually driving , learning and perfecting your new skills. 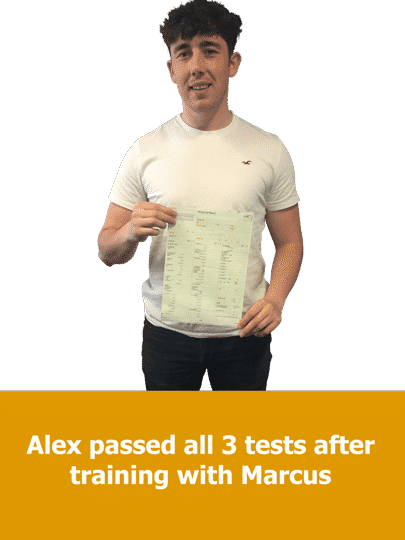 When you train with Andrew’s Driving Instructor Training you will be choosing to train with a young forward thinking, highly qualified driving instructor trainer. Most importantly the training sessions will be fun but also with a serious emphasis on you acheiving your goal. Pay as you go. No lump sum to find. 1, 2 or 3 hour lessons. Save money. Lessons can be taken in 1, 2 or 3 hour slots. Save £10 with this deal. Discounted block booking. Choose your training times. Ordit Registered. Rebecca from Holywell passed the ADI part 2 on the first attempt at Rhyl. February 2019. Tomas passed his part 2 February 2019. Tomas passed after a short pay as you go training course. 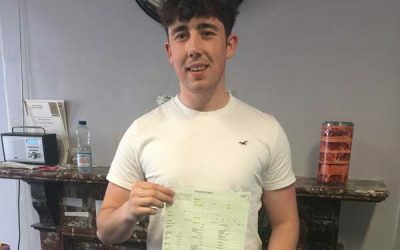 Alex Jones now a fully qualified instructor in Holyhead, after passing with Ordit instructor Marcus. Arrange a no obligation meeting.